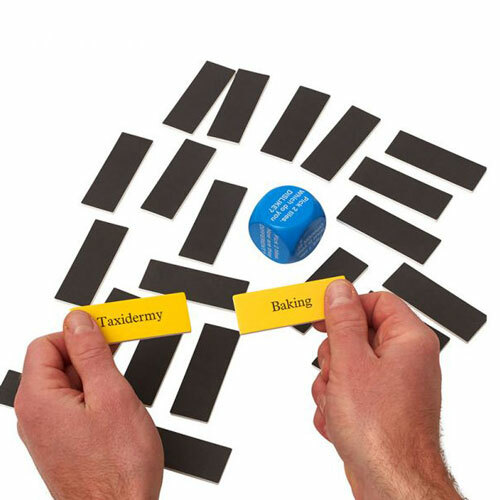 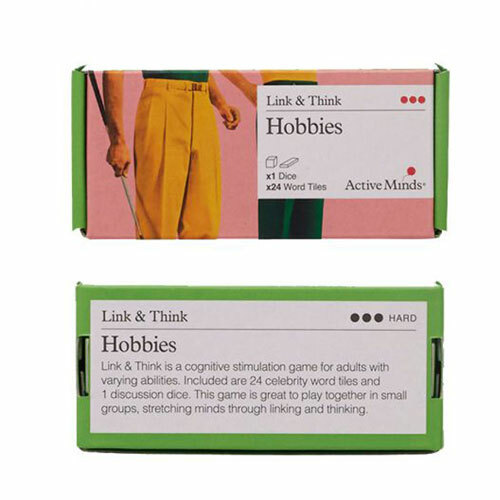 Link & think is an engaging cognitive stimulation game that challenges players to share differences, commonalities and opinions across well recognised hobbies. What takes longer, fishing or trainspotting? 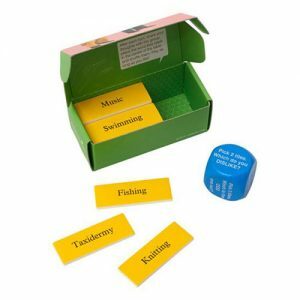 Group or one-to-one game.